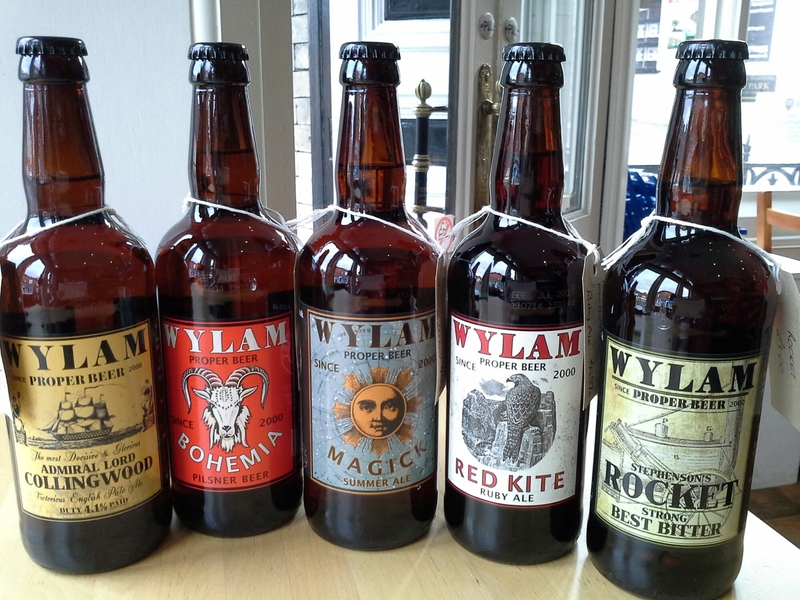 A new brewery lined up for mid September bottle delivery, very well known but not been easy to source, guessing these will be a regular, quality addition to our growing collection……will keep you informed. 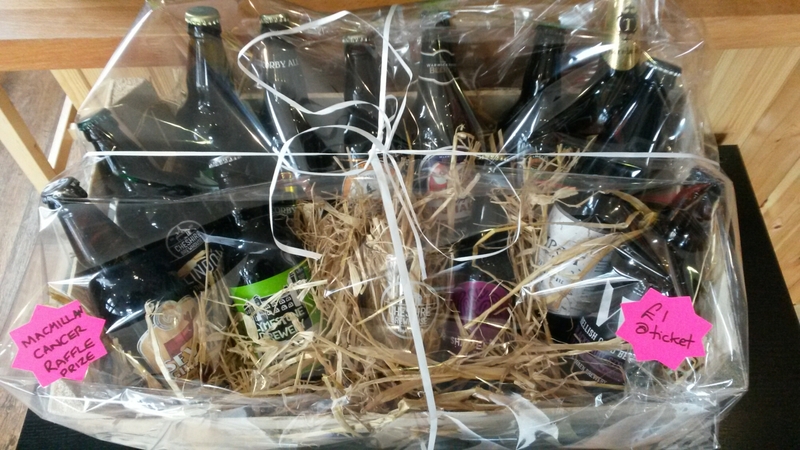 Yes, its the last one of the summer, infact Boxing Day is the next, dont forget to stock up for the last BBQ of the summer or if you just fancy a beer festival in a box we have a fabulous selection of ales from across the area and the continent. 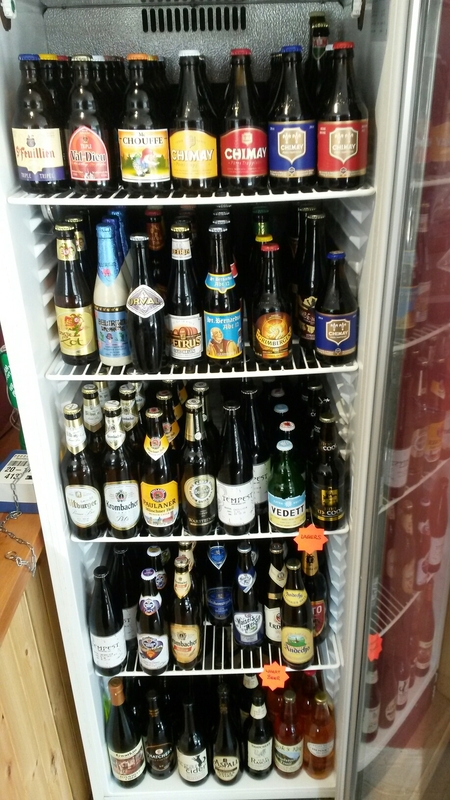 …..
Just the others to do now 😕 a game of spot the missing beer from our collection….Could be a while. 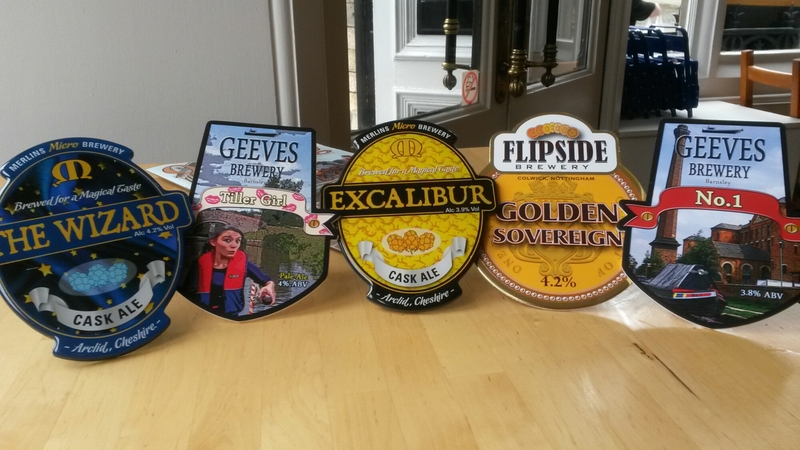 ..
and yes you’ve spotted it….. thats a Thornbridge and a Tempest tucked in the corner, happy days!!!!! 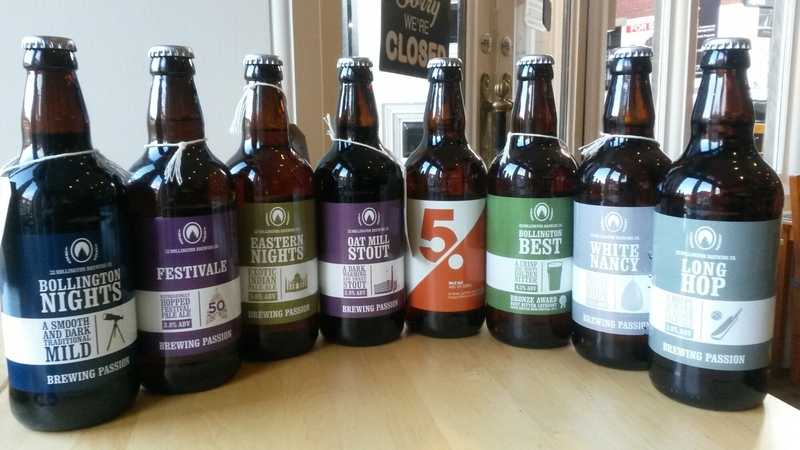 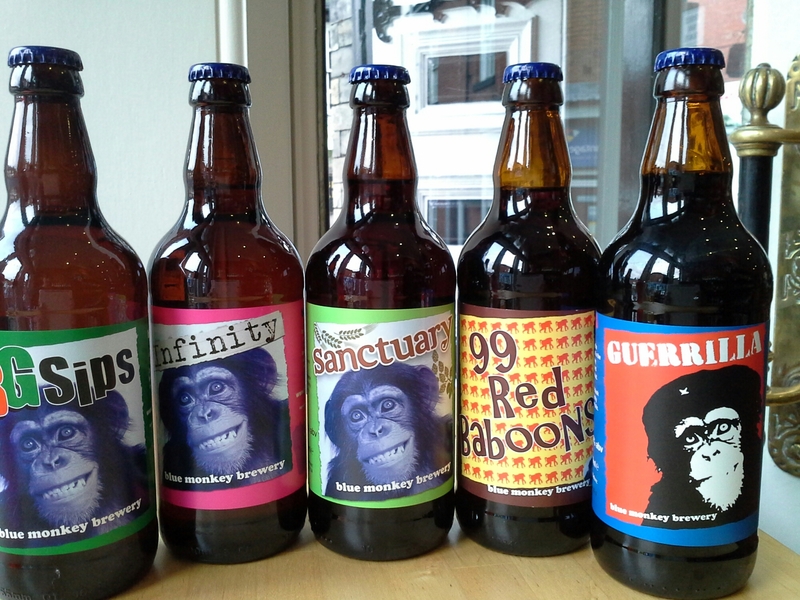 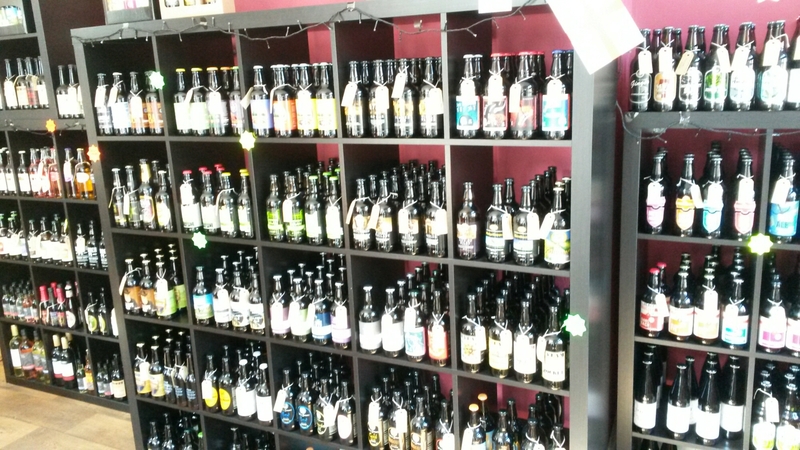 Yesterday will also saw a delivery of bottles from our Friends at Beer Dock in Crewe. 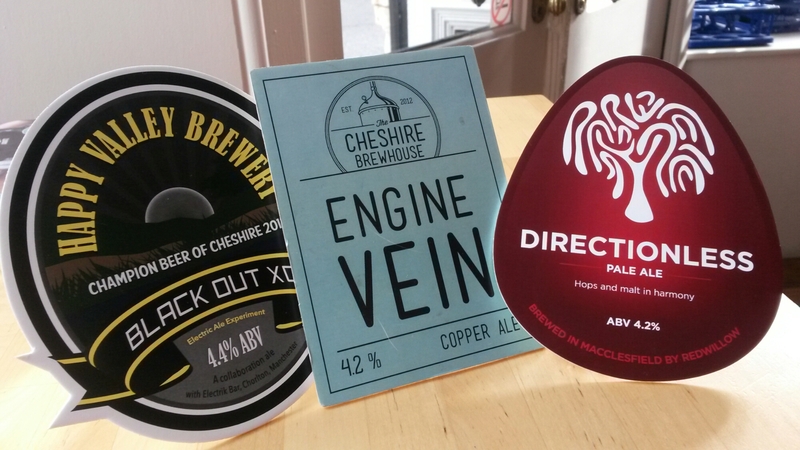 They have provided us with some great new ales from breweries slightly further afield, I’m sure you have all heard of them, but here goes. 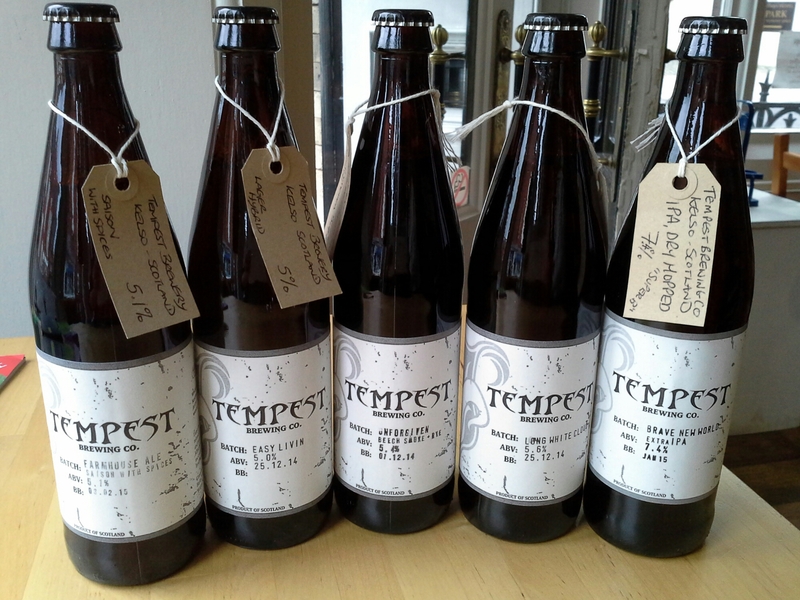 Back from our few days away and we have arrived back with the long-awaited Tempest.